We are excited to announce the project launch of LM Landscaping & Lawn. 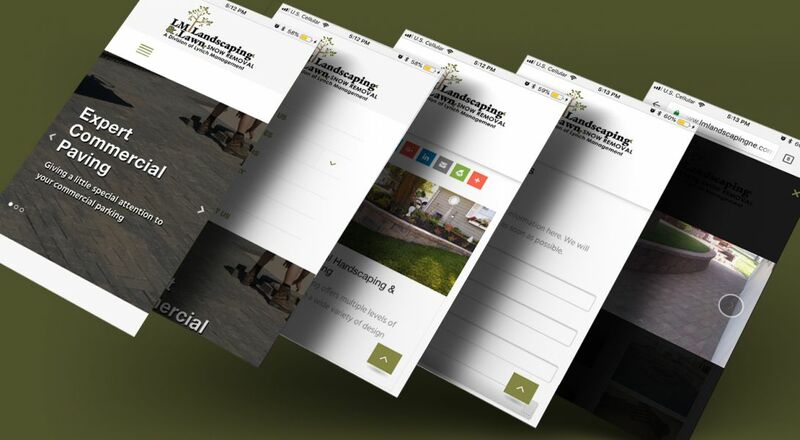 Based in our own hometown of Omaha, Nebraska, LM Landscaping & Lawn is a full-service residential and commercial groundskeeping and snow removal business. 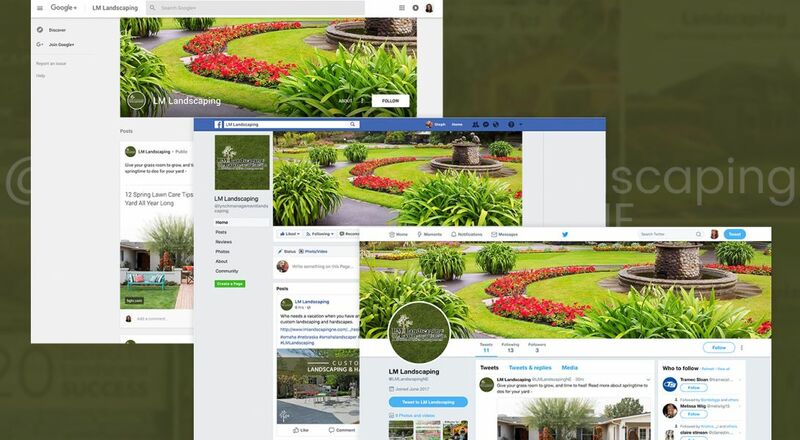 Having been in the lawn, land, and hardscaping business for 20 years, LM Landscaping uses innovating construction techniques and unique design trends to stay ahead of the competition. Their lawn care department prides itself in providing the first all eco-friendly turf care program that is 100% bio-organic and completely non-toxic. As a division of Lynch Management, this successful business has built solid partnerships, experience, and community within Omaha. 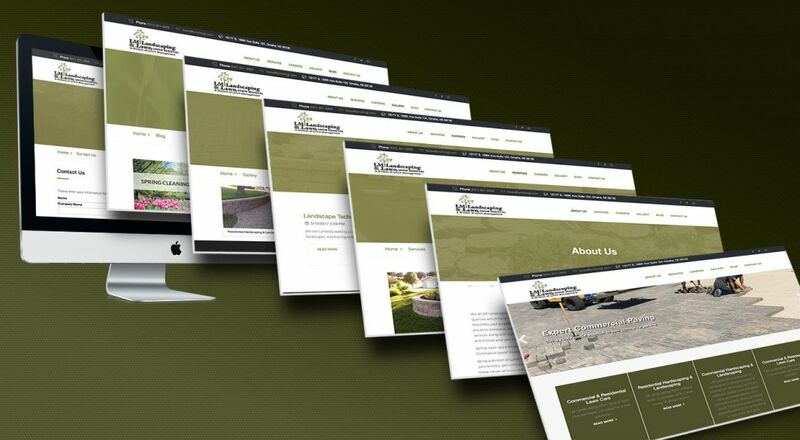 LM Landscaping first approached us about developing a new website for their business that showcases the different services they provide to the metro area. 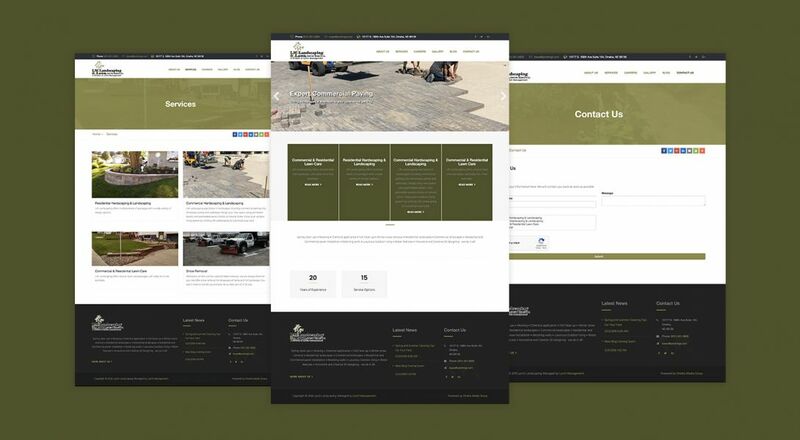 With a detailed section of their website designated to their services, our development team here at Omaha Media Group developed responsive subpages displaying detailed information, current photos, and easily accessible contact forms. 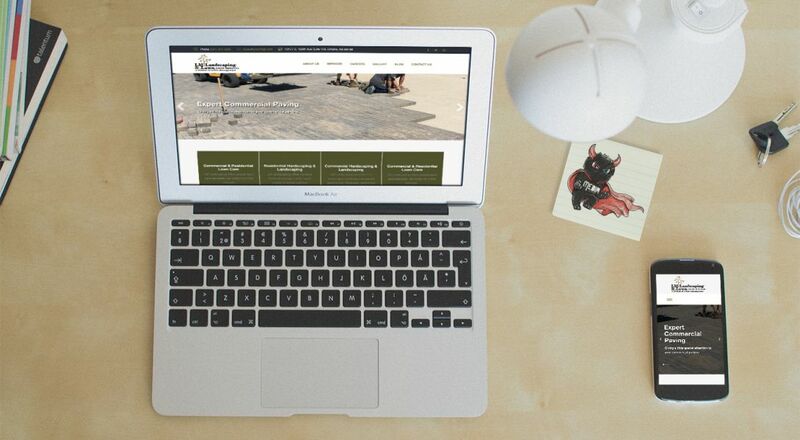 In addition to their Services page, LM Landscaping’s website contains all of the essentials needed for an effective online home: About Us, Careers, Image Gallery, Blog, and Contact Page. Also displayed are links to the company’s social networks and share buttons for easy access by their users. To complement the web development services provided, our Digital Marketing team has implemented a social strategy fit for the audience they serve and seek to expand. Through extensive social, local, and digital research, we are excited to showcase this Omaha business as one of the best! A warm welcome to LM Landscaping & Lawn!